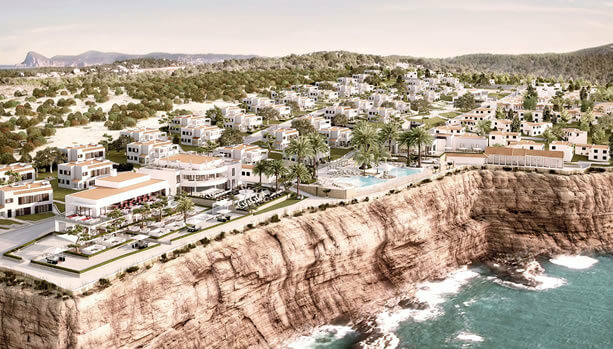 Celebrate your Pregnancy with an unforgettable Ibiza Babymoon at the new to open (June 2018) 7Pines Resort Ibiza. 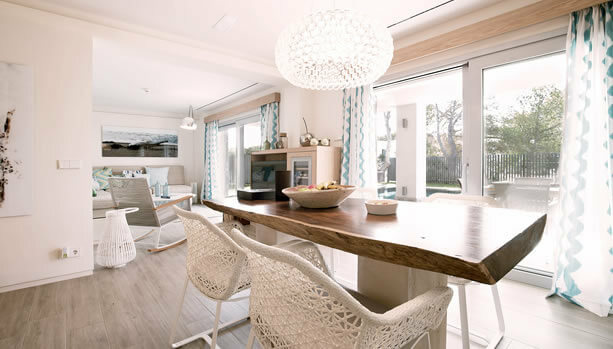 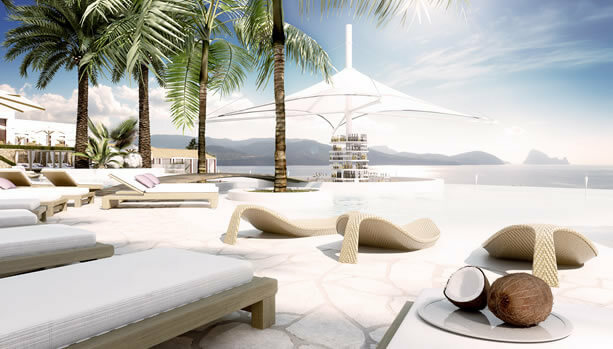 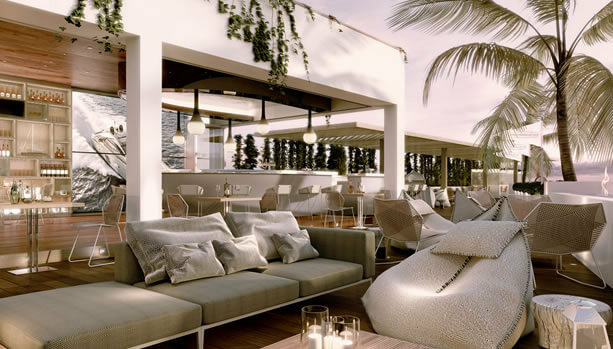 A 1,500m² oasis of pampering, Pure Seven, the spa at 7Pines Resort Ibiza, will be a haven of wellbeing that is inspired by the Mediterranean lifestyle and energy of Ibiza with a mission to reconnect yourself in mind and body. 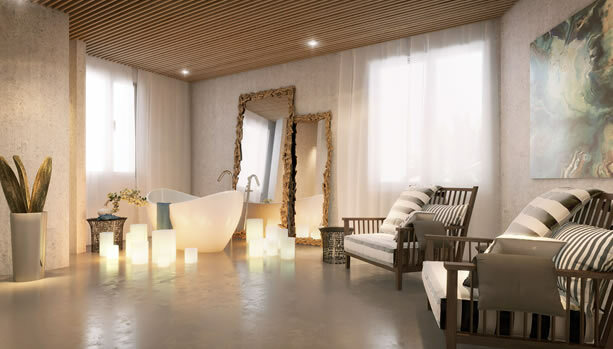 At Pure Seven, the pampered mama will leave fit for birth.